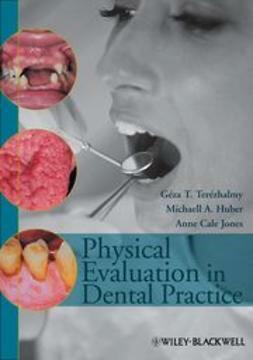 Physical Evaluation in Dental Practice introduces the general concepts of physical evaluation, teaching essential skills and values in patient care and offering a quick reference to common problems of the head and neck. 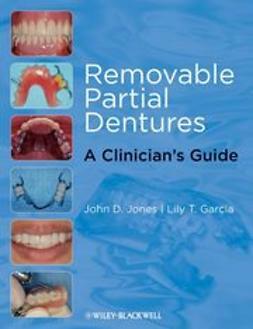 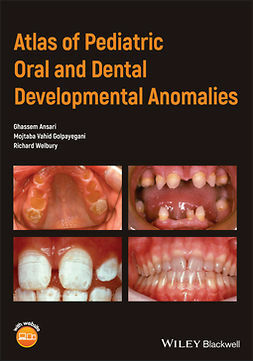 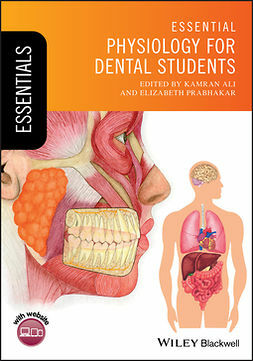 This practical clinical guide provides concise, illustrated synopses of the manifestation of common diseases and conditions in the mouth, head, and neck. 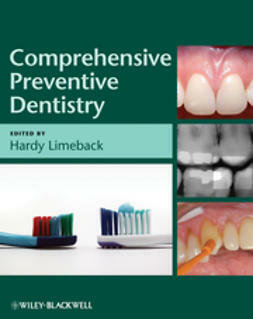 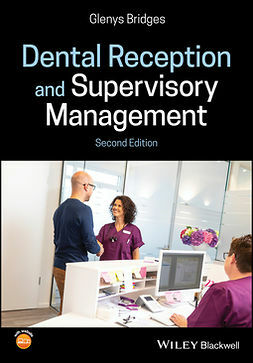 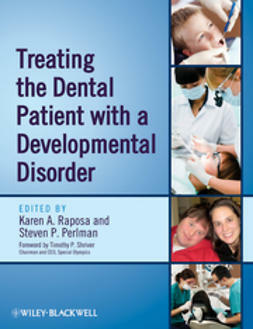 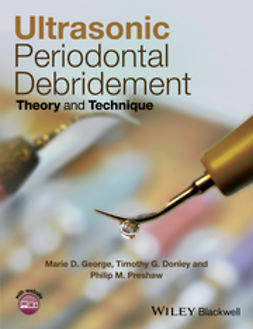 Offering the practicing dentist a solid grounding in patient examination, evaluation, and diagnosis, Physical Evaluation in Dental Practice is an invaluable chair-side reference aimed at predoctoral dentists, dental hygiene students, practicing dentists, and hygienists.